Today I am sharing another handmade gift idea for my Handmade Holidays series. 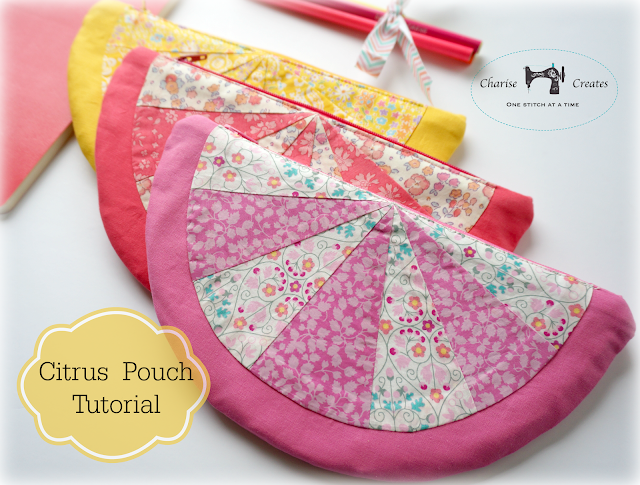 I designed the citrus pouch for the Liberty Craft Blog. 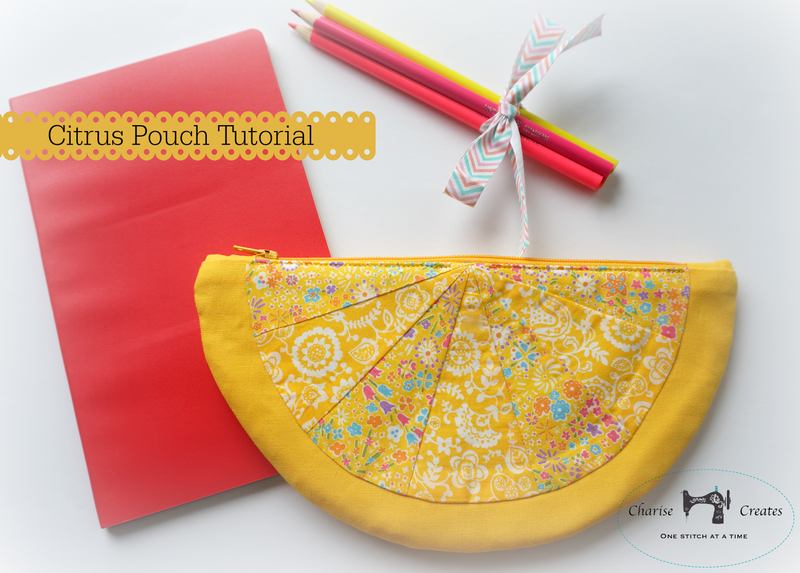 It is the perfect size for a pencil pouch. I have shown it here with a lovely, colorful Moleskin Sketch book and some fun colored pencils. Another perfect gift for your creative friends and family. It is also the perfect size for portable sewing supplies or a make-up pouch. 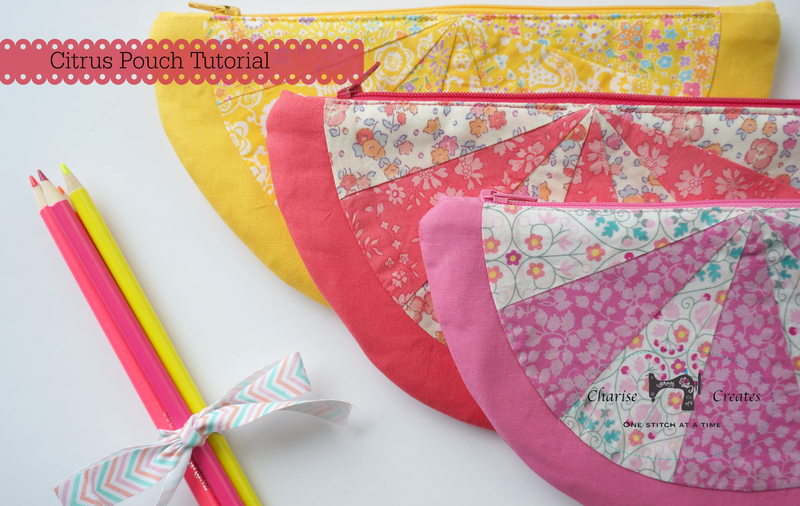 The fabrics used in the pouches pictured are from Liberty of London. 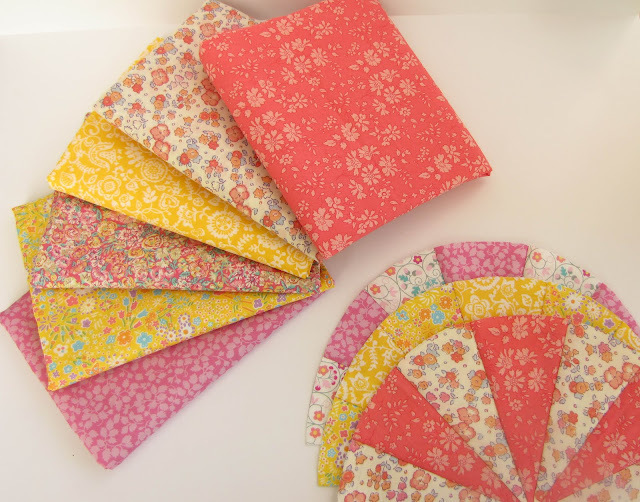 They are a lightweight cotton lawn, but any quilting weight cotton print or solid would work nicely, too. I couldn't download the pattern. I clicked on the link but it took me to Liberty and said 'page not found'. Has it been taken down I'd really love to make this, it's SO pretty!